Are your plants getting too cold? 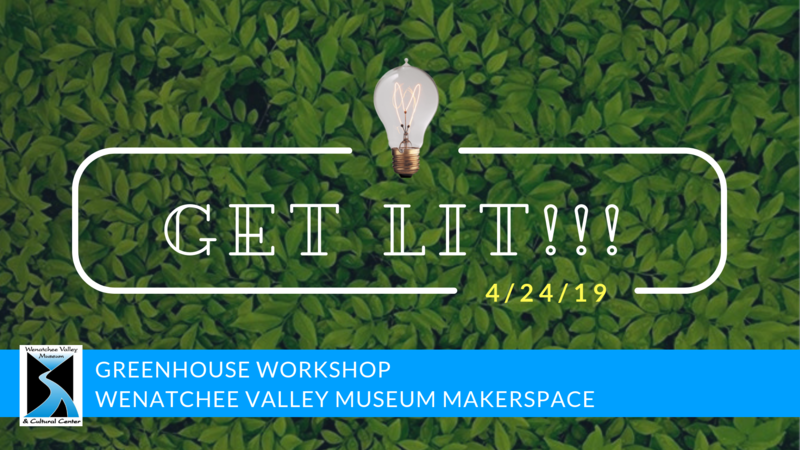 Join the Wenatchee Valley Museum & Cultural Center’s MakerSpace for the next class in the Get Lit series: Greenhouses! Learn the science behind greenhouses and how to make one for your own home or backyard. With the knowledge you gain in this class you will be able to make your own greenhouse, big or small, for your own home. This class will be for ADULTS ONLY. 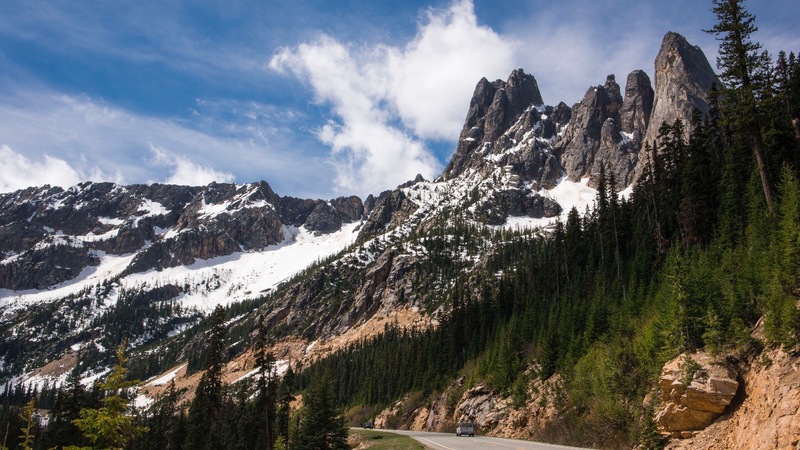 Admission is $20, which includes one small mobile greenhouse, and a glass of wine.